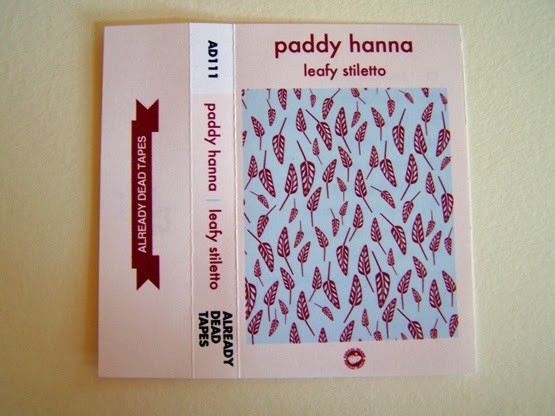 In hindsight, I should have written this review and posted it for St. Patrick’s Day this year, but I didn’t know then what I know now. 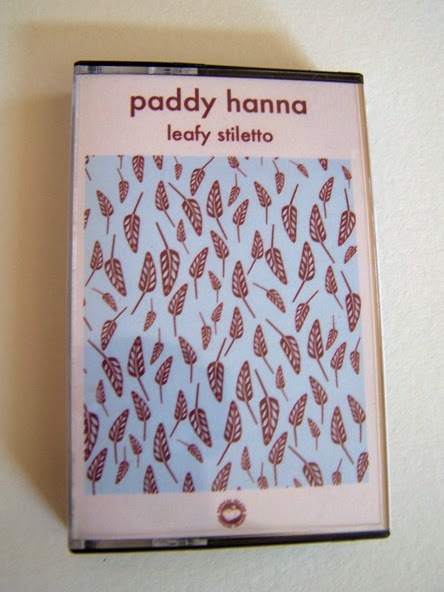 It might have been a little bit cheesy as well, but Paddy Hanna is a mostly acoustic rocking type of artist that channels the inner Irish in us all. 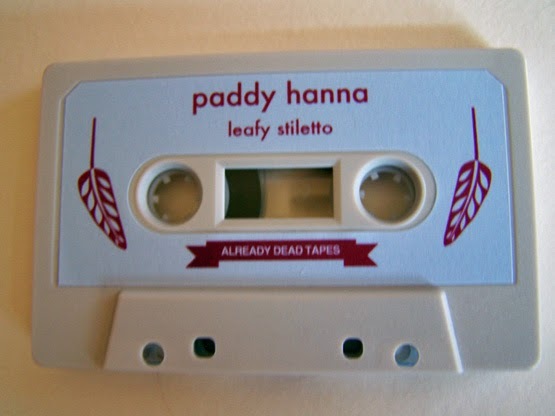 This has a number of traditional artists (at least traditional for me) come out in it, and the fact that all of these names can come out without feeling like overkill is a testament to how astonishing this cassette is. I’m talking about names like Rolling Stones, R.E. 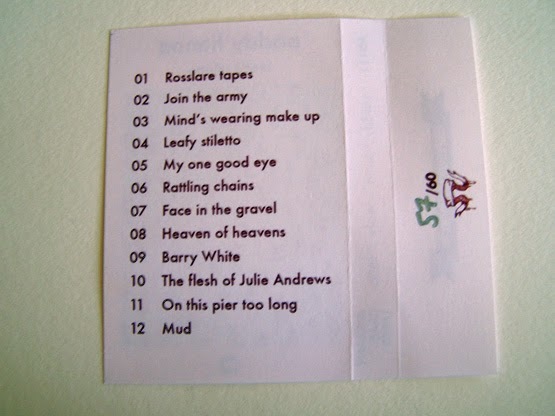 M., Tom Petty, Monkees, The Smiths, Lou Reed and even, um, Stroke 9 on some level. A lot of this sort of acoustic fury also reminds me of the Live album “Mental Jewelry” and I am 100% happy with hearing someone bring out those sounds again. 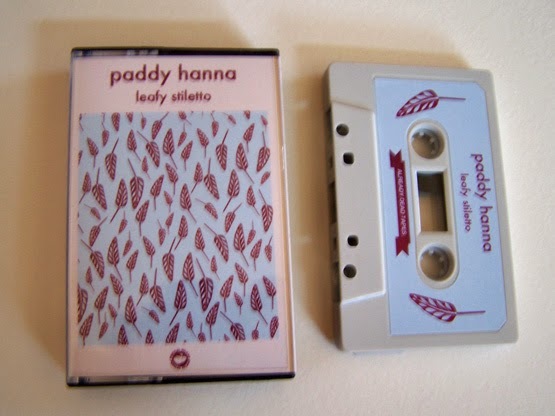 Or, you know, Paddy Hanna could just as easily be playing some dimly lit bar somewhere singing “Drinking on a Wednesday afternoon to kill some time” and seem completely in their element. I really do love it when a band has both those qualities at the same time.